4K Ultra HD videos is a high-quality video that is 4 times the resolution of 1080p HD video. 4K is about 4,000 pixels of width of the footage. Choosing 4K Ultra HD video is always a great move as it provides the more detailed picture and close-ups with higher image definition. The reason for 4K UHD videos greatness is very obvious: its definition is much better than general human eye capabilities. But, the fact is it’s very hard to find a good free 4K player for PC for Windows as well as a player for Mac for the reason that common software tools usually result in poor video quality. If you are looking for the most convenient and user-friendly 4K video players that are available for free for Window and Mac then keep on reading this article as we will provide you with all the necessary information. 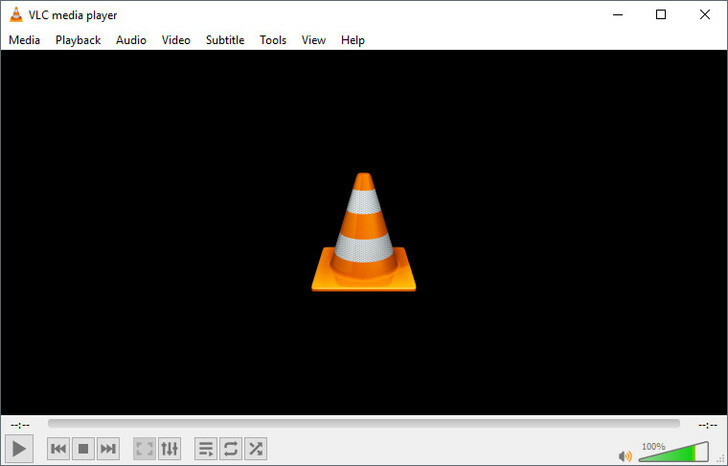 VLC media player is a free cross-platform and open source 4K UHD video player. It plays all the common media files formats, DVDs, CDs, and VCDs. What is more, VLC is a framework which offers cross-platform multimedia support. With the help of VLC media player, users don’t need any additional plugins – they can update content live straight to the internet. Compatible with all platforms (Windows, Mac OS, Linux, iOS, Android, etc). Plays everything you need – live streams, files, discs, webcams, and devices. No codecs needed: plays all the popular video formats (MP3, WMV, MPEG-2, MPEG-4, MKV, WebM, and much more). Contains no ads, absolutely secure for your computer. Try 5KPlayer and enjoy beautiful UHD video content. 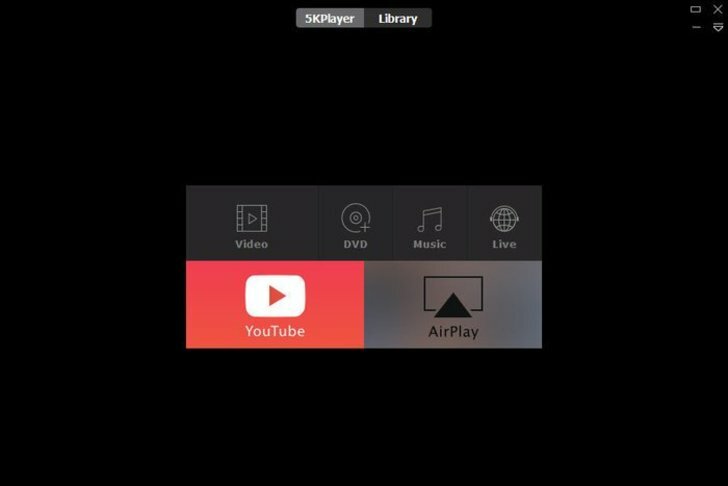 And above all, 5KPlayer is a perfect mixture of free HD/MKV video player, online downloader, AirPlay Media Streamer, and music player. Plays 4K and 5K videos, 1080P HD video content along with DVDs and radio. Plays all the popular video formats (MP3, FLAC, APE, AAC, and much more). Converts movie soundtracks to MP3, AAC, ringtone formats and more. Streams video via AirPlay with no quality loss at all. 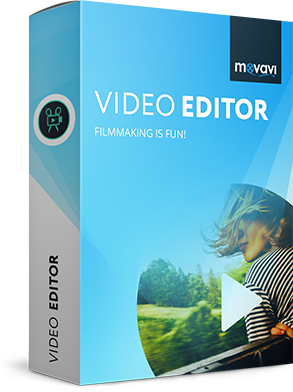 Download videos right from YouTube, Vimeo, Dailymotion, and much more websites. 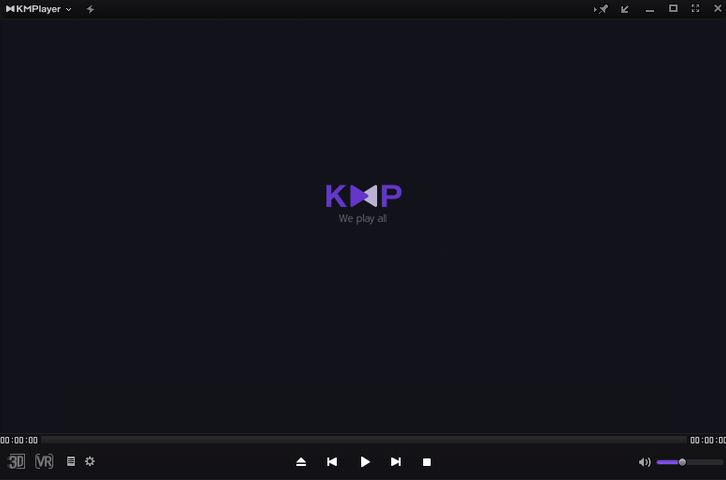 KMPlayer is a media player for Windows, Mac, Android, and iOS. KMPlayer is a lightweight video and audio player for that supports a wide range of different file formats (AVI, AVS, ASF, WMV, MKV, FLV, and even more formats). Almost all video formats can be played with the help of automatic codec updates. This player offers a simple interface and impressive video quality. Users can also change the interface of the player by accessing customizable toolset. KMPlayer works perfectly, even if your computer is quite slow. Compatible with Windows, Mac, Android, and iOS. The perfect set of internal and external codecs. 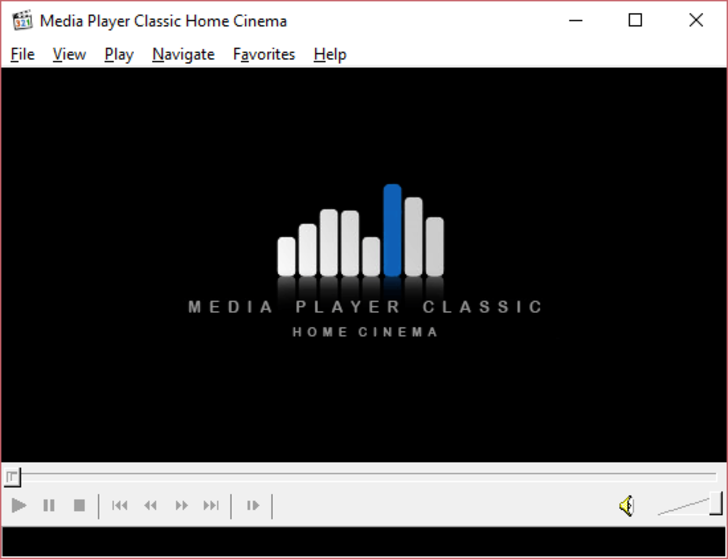 Media Player Classic Home Cinema (MPC-HC) is an open source 4K media player software for Windows. Media Player Classic Home Cinema supports all common video formats, even though it’s an extremely lightweight one. You will never need any codecs. MPC-HC is a spyware free player with no advertisements. Very lightweight but still powerful. The customizable player with the wide combination of instruments. Can also be used as DVB player. PowerDVD is a universal media player for movie discs, video files, photos, and music. 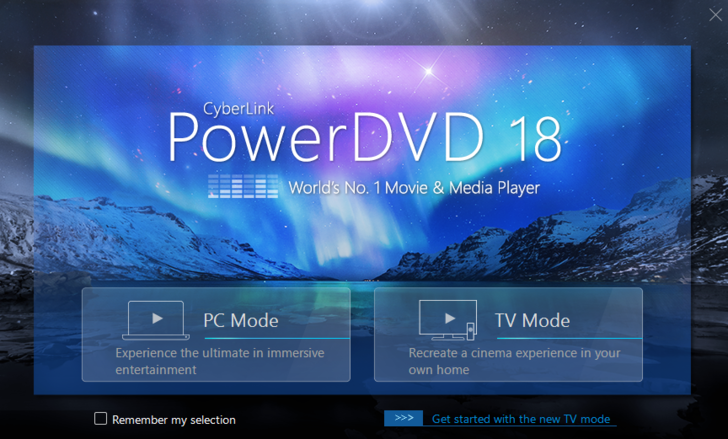 The latest released version of PowerDVD supports Ultra HD Blu-ray Disc format. PowerDVD is the best bet if you’re looking for a home entertainment software. This video player has loads of progressive features to manage music, movies, and photos at the same place. The variety of useful tools will always drive you to have an incredible user experience with this program. Plays 4K UHD Blu-ray discs. Streams video via Apple TV. An essential solution to the home environment. Adds image and motion enhancement and offers a larger color space. 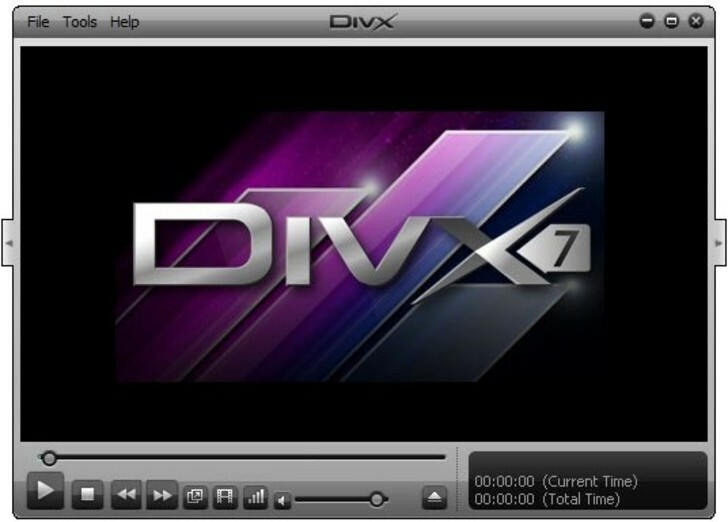 DivX Player is a free software that allows 4K UHD as well as HEVC playback. This is just made for watching the best quality videos and can play TV programs, movies, and videos from the Internet. With DivX, you can stream videos, photos, and music to your PlayStation, Xbox, flat-screen TVs, and to all the other devices that are DLNA-compatible. The most common Internet formats supported (AVI, MP4, MKV, and DIVX). Easy to get organized by creating playlists. Jump right back into the part you’ve been watching with Recently Watched playlist. It would seem that there are not enough 4K video players, but this selection certainly shows that it’s still possible to choose the one. Weigh all the pros and cons and select the player that suits you and fulfills all your needs. Hopefully, this article was useful and you managed to find an ideal 4K video player!